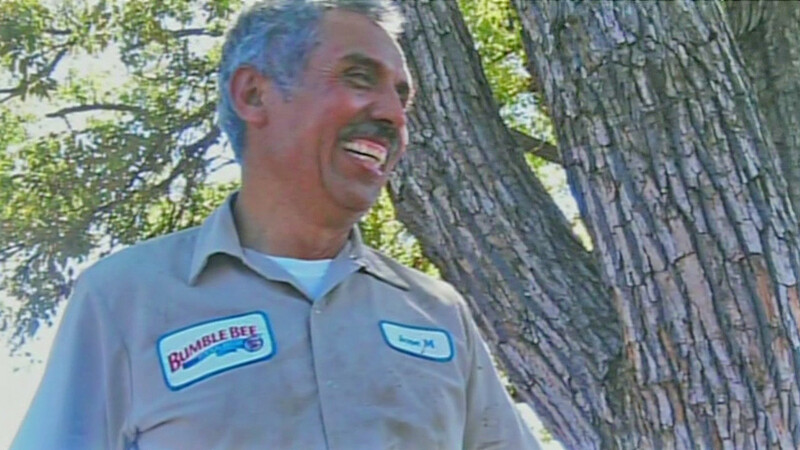 LOS ANGELES -- Bumble Bee Foods will pay a $6 million settlement for violating workplace safety rules, which caused the 2012 death of a worker who became trapped in an industrial oven at the company's Santa Fe plant. Jose Melena, 62, was performing maintenance in a 35-foot-long oven in October 2012 when co-workers loaded it with 12,000 pounds of canned tuna and turned it on. Temperatures reached 270 degrees during a two-hour process to cook and sterilize the tuna. Melena's body was found when the oven was opened. The payout will include $3 million to replace all outdated tuna ovens at Bumble Bee Foods with new ovens that do not require workers to set food inside. The company will pay $1.5 million to Melena's family, $750,000 to the District Attorney's Environmental Enforcement Fund and $750,000 in fines, penalties and court costs. According to a news release, the settlement is the "largest known payout in a California criminal prosecution of workplace safety violations involving a single victim."